Early Orthodontics: When's The Best Time for Your Child's First Orthodontic Visit? | Mehdi Fotovat, D.D.S. Early Orthodontics: When’s The Best Time for Your Child’s First Orthodontic Visit? Your oral health is essential to longevity and a good quality of life. Many adults would agree, however, did you know that establishing positive oral hygiene habits begin in early childhood? If your child’s teeth and gums aren’t healthy at the early stages of their life, this could easily foster into bigger health problems down the road. Dr. Fotovat recommends that all parents take action now and learn the best time for your child’s first orthodontic exam in order to preserve your youngster’s health and healthy smile during their developmental years. Maintaining quality oral care habits often goes far beyond consulting a dentist. As they get older, it becomes obvious that many children need the help of a specialist to ensure their teeth remain in great shape. A qualified Orthodontist like Dr. Fotovat can identify irregularities in the teeth, jaws and face, as well as offer corrective treatment that best fit your youngster’s oral health needs. It’s important to seek an orthodontist for your child when his or her permanent teeth are starting to grow in. This age varies since every child is different. Most orthodontic exams and treatments begin for kids around age 7 and should definitely occur no later than 9 years of age. The best time for your child’s first orthodontic exam is when his or her jaw and face begins developing as their adult teeth start coming in. Holding off on orthodontic treatment can potentially cause crooked teeth and spaces in the mouth that can effect your child’s facial balance. By the time he or she is past adolescence, their bones have already set in place. While it’s not impossible to seek orthodontic care after this time, keep in mind it’s certainly more difficult to bring the muscles and teeth into harmony with the rest of the face. Dr. Fotovat is an exceptional Orthodontist, and he will initially assess your child’s needs during the first consultation. Concerns such as crowding, large spacing, problematic facial growth and bad habits, such as thumb-sucking, cheek-biting, or tongue-thrusting are taken into consideration. 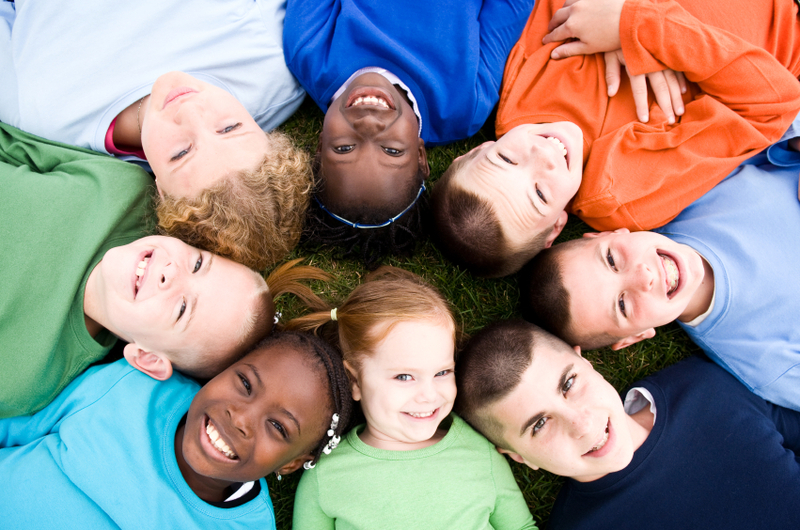 Afterwards, it’s easier to determine your child’s individualized treatment plan. If braces or retainers aren’t needed, your child will at least receive instructions on how to better preserve their teeth’s appearance. What are some of the benefits of early orthodontics? The best time for your child’s first orthodontic exam remains a crucial factor in their development. As a family dentistry practice we encourage you to teach your child the benefits of early orthodontic care. Help them to avoid issues that can hinder their well-being in the future.